That’s it for our 2018 FIFA World Cup already. One month of excitement, celebrating & togetherness, resulting in France taking home the pride and the victory. I don’t know whether you’re happy with this year’s winner or not, but this is what I do know: the 21st World Cup was crazier than ever. Not only on the game side, but especially on the fan side. More than ever, the world went crazy with nearly half the entire world’s populations (about 3,4 billion, which is 14% more than in 2014) that has watched, enjoyed & experienced it. Yes, another World Cup madness. And I don’t know if you realize this, but this year’s madness is different compared with the one 4, 8 or 12 years ago. Those responsible? NextGen, as we took the viewing experience to a whole other level. Being a generation that’s suffering from IWWIWWIWI (I want what I want when I want it..), combined with the fact that we’re still mobile junkies, makes that we’ve found new ways to interact with football. Raise your hands if you’ve done nothing else whilst watching one of the World Cup games… Exactly, that’s my point. These days, we combine watching matches with tons of other things, especially the use of social media – before, during & after the match. 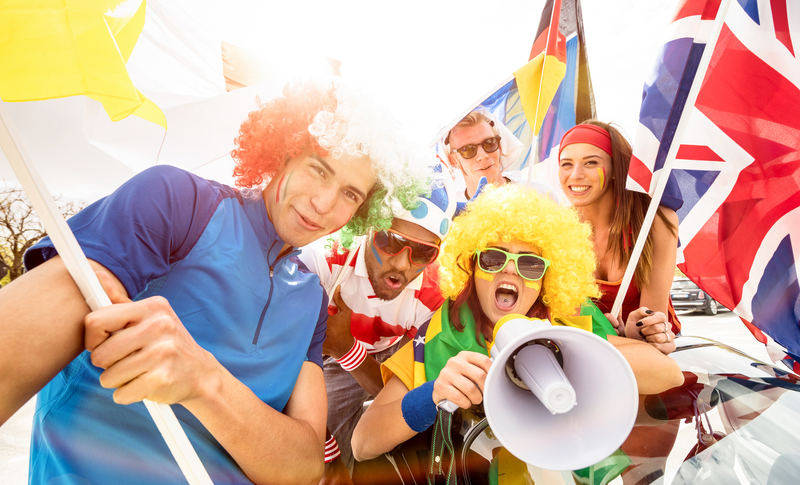 In fact, more than half of the fans were watching World Cup matches whilst using social media, checking their prognoses or messaging with friends. Conclusion here is that watching live matches has become just a fraction of NextGen’s engagement, and there’s more space for off-the-field experiences. Also, now more than ever, the Word Cup was a global carnival of fans, where the off-the-field participation was greater than ever. People were constantly plugged into the stream of football content – and were creating lots of it themselves as well. Especially when a goal is scored, a lot of things were happening: finding the clip online to watch it again, filming the cheering crowd and sharing it with the world, hugging strangers or just going crazy and feeling united. And more importantly: capturing all these moments on a mobile. Because that’s what it was all about (apart from winning): being able to relive the World Cup by recreating moments from real matches, on & off the field – everything to maximize the experience. And brands all over the world anticipated this trend very well – engaging with customers before, during & after the game and making sure their brand could optimize the fans’ experiences. 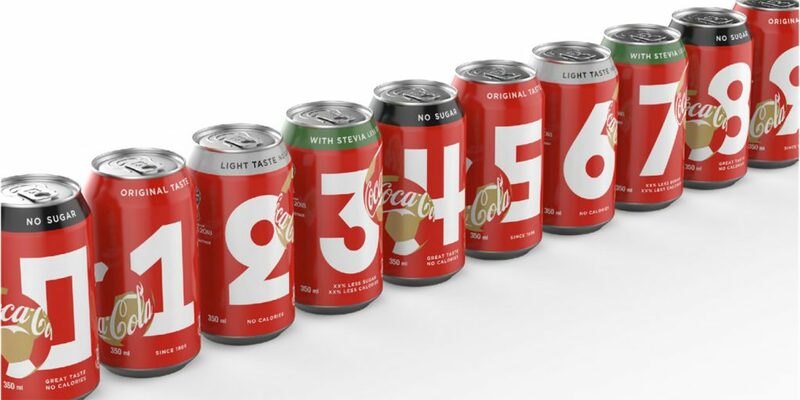 Coca-Cola played its cards well, by the way, enabling fans to share score predictions on social media with their limited-edition Coke can design. Also, AB InBev distributed 8 million Budweiser red lights globally, which contain audio detectors and LED lights that glow brighter when the sound level increases. While 4 years ago, players limited their social media presence to some pre- or post-match selfies, they now went the extra mile, big-time. They did not only become lifestyle and entertainment icons, they were never this close to their fans. Fans could now follow their favorite player’s journey more than ever – as they were constantly updating their Instagram, Snapchat or Facebook with personal messages & videos of what happens before & after they scored a world goal. So, there was a shift from fanship to friendship, as loyalty towards them deepened and there’s now something we can call a ‘football influencer’. Brands followed this personal approach and have built their World Cup marketing strategies around players rather than teams. 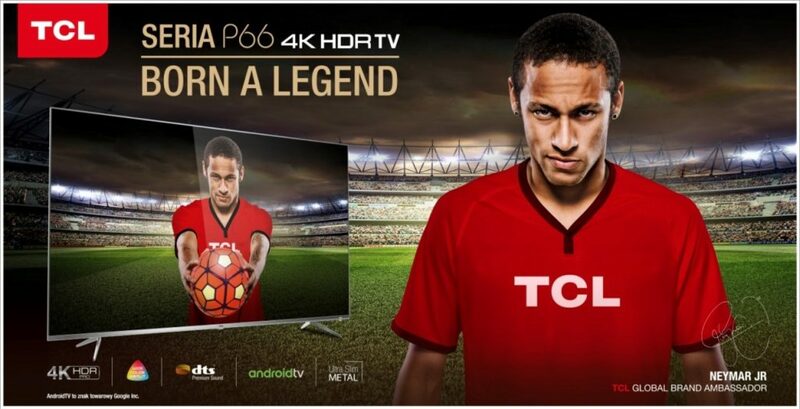 Think about Neymar who became brand ambassador for TCL or Messi who agreed an endorsement deal with Mengniu Group. But this also stretched onto local marketing campaigns all over the world: this Côte d’Or campaign for example, featuring Belgian Red Devils Dembélé & Vertonghen, just a 20sec movie about how they eat their chocolate. Short, snappy, but it worked (because of them, I would say). Also, brands like Adidas have changed their marketing strategy for this year’s World Cup, by moving away from traditional media buying. For their campaign, 56 of Adidas’ most influential ambassadors (from Pharrell Williams to Caroline Wozniacki) created content for fans. Or should I say friends? 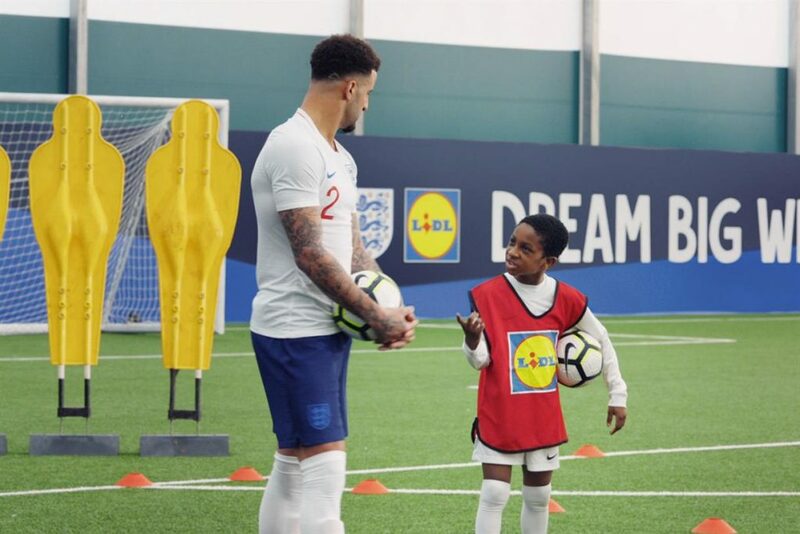 Last but not least, Lidl succeeded in attracting NextGen’s attention big-time in their ‘Dream Big’ campaign, where they released commercials of the England team coaching and mentoring football programs Lidl has set up for children (aged 5-11) in the UK. Knowing that NextGen is very fond of something we call macro-meaning, this campaign was definitely a winner. Speaking of winners, whether we like our new World Cup winner or not, I think we can all agree we enjoyed this World Cup madness to the fullest. Looking forward to 2022 for another different experience!